Description: Most people scrape by in life, anesthetizing their hearts with meaningless diversions. Many have no breathing room and find themselves in an endless struggle to survive from one day to the next. God’s Word has the answers for them. The Bible contains 2,350 verses that have to do with money and possessions. God desires a life for us that is free of debt and the entrapments and common pitfalls related to financial difficulties. Rebuild your finances and attitudes. 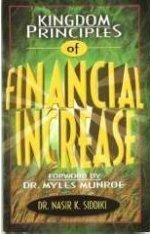 Give your finances to God. 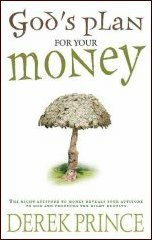 Understand God’s Word about making and saving money. 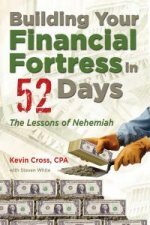 Resist all opposition to building your financial fortress. Realize your divine responsibility to share. Build strong and secure financial walls. Put the finishing touches on your financial fortress.